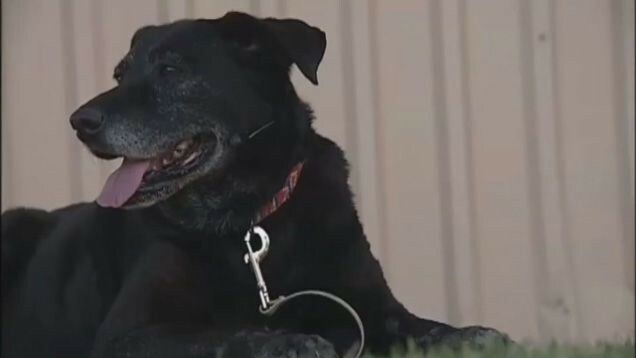 Lady, an old labrador stunned the whole world after she walked about 50 kilometers to find her owner, which abandoned her. 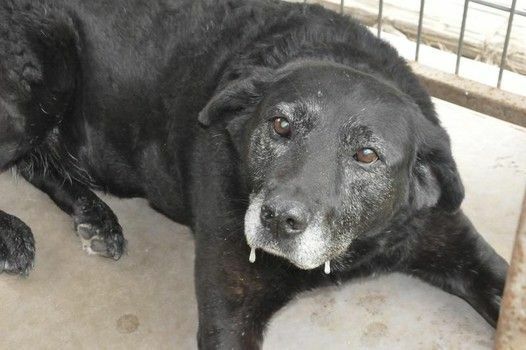 In 2012, Lady has come to an animal shelter after her owner died. Soon she was adopted by a family that she grow fond of, very quickly. The sad fact is that the new masters didn’t like Lady, for playing too rough with the other dog’s family, so they took her back to the shelter. Again Lady has found stray, but she was still thinking at the family that abandoned her. So it has come down about 50 miles to return to her former masters who unfortunately did not even want to hear anything about Lady. Lady was rejected by both families, so went back on foot to safety. Luckily the dog’s life changed when heiress Wrigley Gum , Helen Rosburg, heard her story. She decided to adopt Lady and even sent a private plane to transport the dog to her farm where she lives along with other 300 animals rescued from shelters.